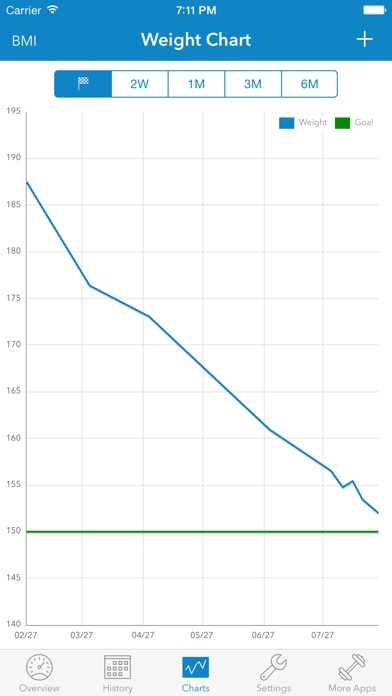 - BMI Chart: Is your BMI in the green zone? 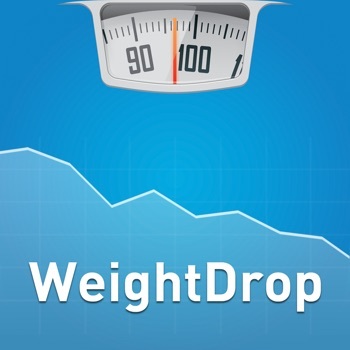 WeightDrop is an awesome app for weight tracking and has helped many people to lose weight. Give it a try, our users love the app! "This app is great. 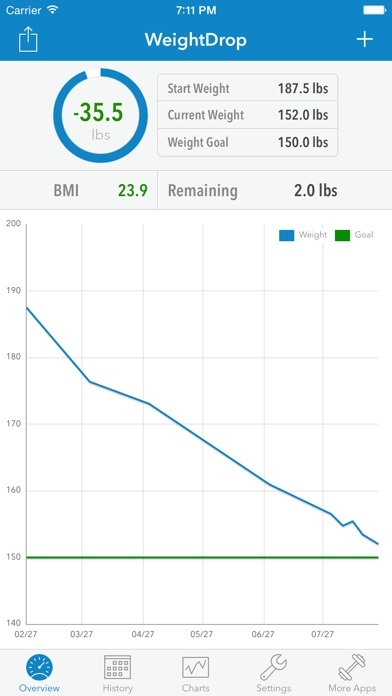 Nice and easy to use to track your weight to a goal." 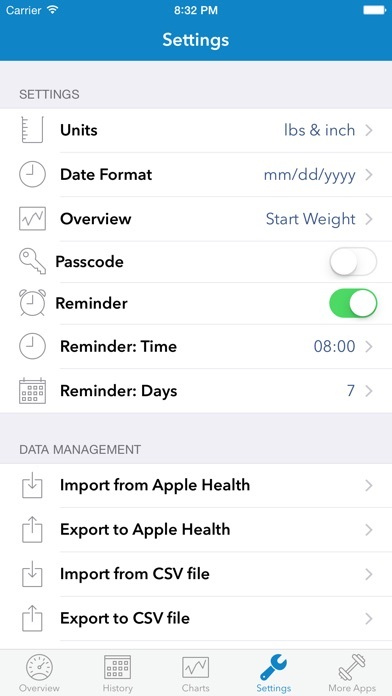 "It's just what I've been searching for, a simple, no nonsense weight app that records my progress without all the bells and whistles." "Simple and effective! 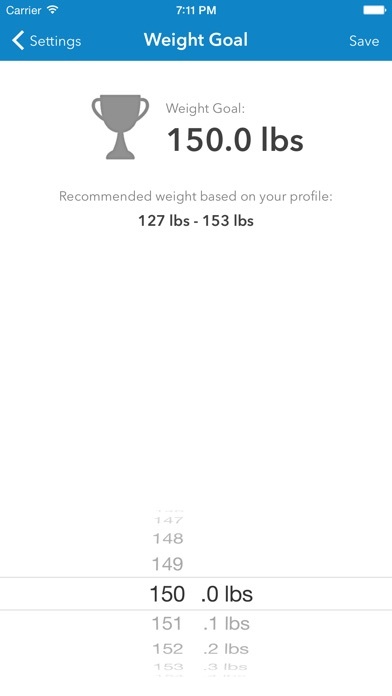 In real life this app does what I've been paying WW $42/mo for - a way to track my weight loss." 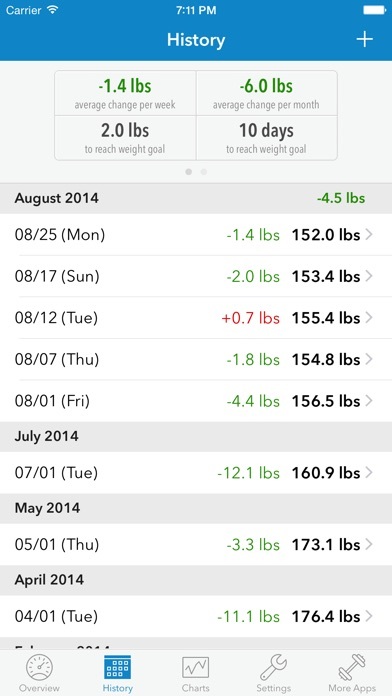 "Made weight tracking simple! I love this app!" Thank you for using WeightDrop! This update includes improvements for the iPhone X. Please let us know what you think about the new version by writing a review at the App Store or contacting us directly via the app.